War is evil. Whether it's the families that are left without their loved ones or that it was ruined cities, villages, historic buildings. Unfortunately, some from war come out as winners or as we call them - war profiteers. Some on the list are not exactly call it war profiteers, but since they have successfully worked during the war, and from it came out even stronger, are very close to it. During World War II, the German branch of Kodak used the workers from concentration camps, while other branches of Europe worked closely with them. Since Wilhelm Keppler was one of Hitler's main advisors, it is used to strengthen Kodak where he had strong connections. When the war started, he persuaded the company to dismiss all Jewish workers. In the early thirties, Hugo Boss began to produce Nazi uniforms. The reason? 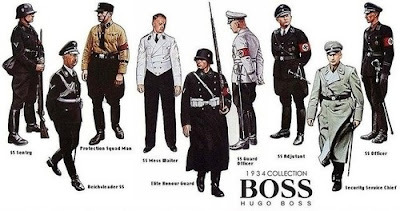 Hugo Boss himself became part of the Nazi party and won a contract to produce uniforms for the Hitler youth, special units, and SS uniforms. 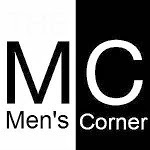 In the end, the company has so much to do that in Poland and France began using workers from conc. camp. 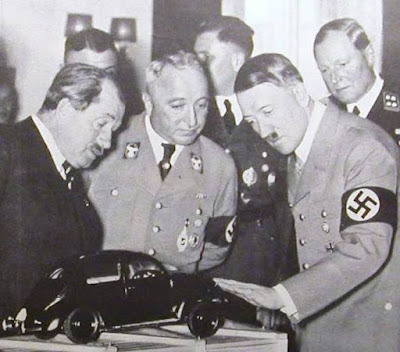 Ferdinand Porsche, the man from Volkswagen and Porsche, met with Hitler in 1934 and discussed the car to the people. Hitler proposed that the car should look like a bug, and from there in fact the whole idea come. As for the workers, it is believed that 4 out of 5 workers during the war were from the camp. During the Holocaust, the company IG Farben produced the poison gas Zyklon B, which was used in the chambers. In addition, they helped Josef Mengele in his experiments. After the war have collapsed, but its offshoot survived. You guessed it, it's Bayer. Also, aspirin was discovered by Arthur Eichengrun, but because he was a Jew, Bayer did not want to anyone find out. To date, Bayer officially holds Felix Hoffman as the inventor. Siemens has used prisoners as laborers to build their gas chambers where they would eventually be executed. The worst is that in 2001 announced it would produce a line of gas stoves under the name "Zyklon". After massive protests they abandoned it. Coca Cola has played for both sides during the war. Supported the US military while simultaneously producing juices for the Nazis. Then, in 1941, the German branch of Coca-Cola remained without syrup for production, and because of war blockade have to invent something new. 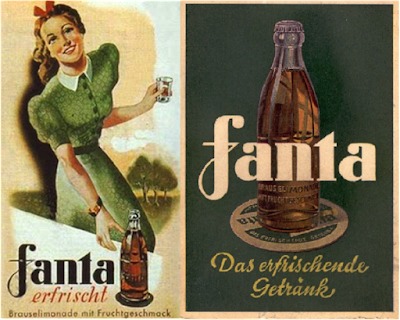 Devised fruit juice named Fanta, unofficial drink of the Nazis. 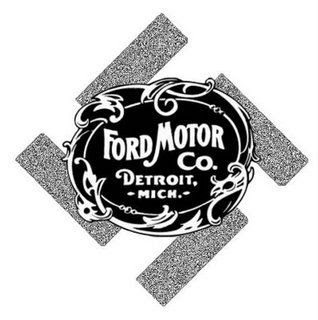 It is known that Henry Ford was a great hater of Jews. Even for supporting Nazism in 1938, for his 75 birthday received their medal for outstanding contribution. And yes, he produced the vehicles for US and for the Nazis. IBM was building machines that helped the Nazis to keep track of everything ... from oil reserves to the timetable of trains to the camps.